Use virtually any scripting language to automatically control meshing in Pointwise. Everyone has a favorite scripting or programming language with which they are most proficient and comfortable. There are a number of staunch Python advocates amongst our Pointwise users, and we have had several requests to add support for Python in our Glyph scripting language. 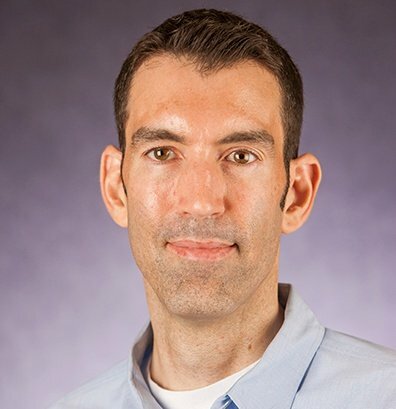 When Glyph was originally developed, Python was still in its infancy and did not have near the user community or diverse set of useful third-party packages that are available today. However, with the recent release of Pointwise V18.0 R2, Python is now available to use as a scripting language in automating your meshing tasks. We did not stop there. Pointwise now supports using virtually any scripting language one would choose. 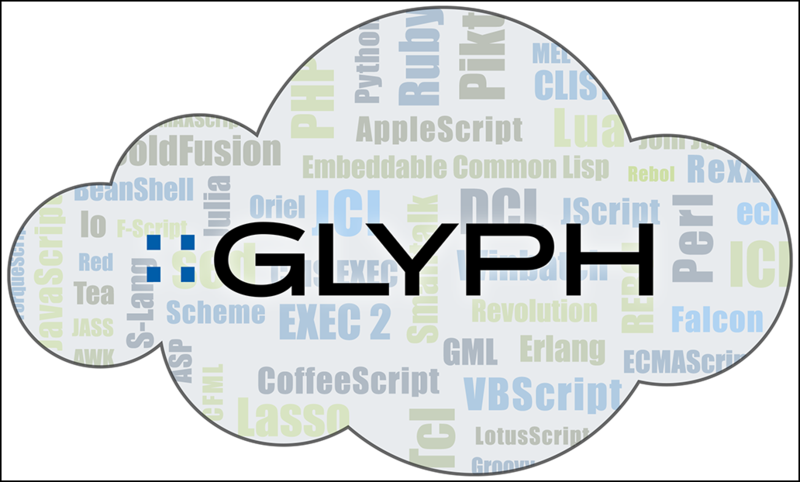 We have even made Python and Perl clients readily available for users to download from our Glyph Script Exchange. That is not all though. Glyph now works as a client-server allowing you to run scripts remotely or run Pointwise Glyph scripts concurrently alongside your active Pointwise session. In this video, we demonstrate how to configure the new Glyph Server in Pointwise and add support for new scripting languages including Python. We will also introduce some example Python scripts that highlight the utility and value of these new Glyph features.